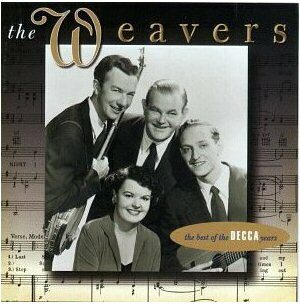 Absolutely one of the best of the folk groups. They survived the Communist hysteria of "Tail Gunner Joe" McCarthy and the House Unamerican Activities witch hunts, but they would have been much more popular and successful had they not been targeted. Pete Seeger is an american legend and protested in favour of labor unions when no one else really seemed to care.